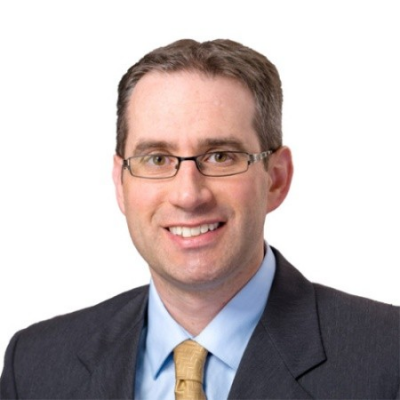 Matt Haag is the Director of Global Learning & Development for the Food and Beverage division of Ecolab, responsible for the development of sales, leadership and technical skills of more than 2,500 associates around the world. Present tense? In his current role, Matt has built a team of regional leaders from the ground up, collaborated closely with HR to develop front-line sales associate and sales manager competency models and job profiles, created an executive level sales onboarding program, and a front-line sales onboarding program to ensure consistent global delivery. Additionally, he chairs Ecolab’s Global Learning Council to help facilitate best-practice sharing with other learning leaders across the enterprise. Prior to taking the global role, Matt led the North American Food & Beverage training team, where he led employee and customer training initiatives. He spent several years leading sales operations, helping to deploy Salesforce.com, and prior to that he was in a segment marketing role. He is a certified Lean Six Sigma Black Belt, and a graduate of the University of Minnesota’s Carlson School of Management. Matt enjoys travel, working on projects around the house, and spending time with family. You can reach him at matthew.haag@ecolab.com. This panel will highlight the changing nature of leadership development and the unique initiatives organizations have implemented to meet this challenge. Further discussion will be had on the velocity it takes to identify talent and actually move employees into senior leadership positions.